‘St. John’s Eve (A Celebration of Rights of Way)’, a now annual event in the grounds of the Royal Hospital Kilmainham, Dublin will take place this Saturday 23rd June 2012. From 8.00pm Music and fireside conversations including contributions by Ronan Foley, Leeann Lane, Ailbhe Murphy, Eilis McDonald, Nell Regan and Micheal Wardick. Weather permitting, this outdoor event will take place in the Hospital Meadow. Please bring appropriate clothing and footwear. Originally the site of St. John’s monastery, the tradition of celebrating St. John’s Eve (Midsummer Bonfire Night) at Bully’s Acre, Kilmainham became noted for its ‘nocturnal revels’. Journal’s of the time make reference to what are described as ‘raucous’ celebrations. Traditionally common land (and a pauper graveyard) Bully’s Acre, and more specifically the rowdy celebration of St. John’s Eve, became the pinch point of tensions between the local ‘Liberty Boys’ and the Royal Hospital governors following the building of the Royal Hospital in 1680. Efforts by the governance to put an end to the tradition were thwarted by the public right of way which ran through the hospital fields. The St. John’s Eve celebration became an event through which the local population annually exercised and activated this right of way through the Royal Hospital Grounds. ‘St. John’s Eve (A Celebration of Rights of Way)’ is an annual event through which this public right of way and tradition of public bonfire is temporarily uncovered. 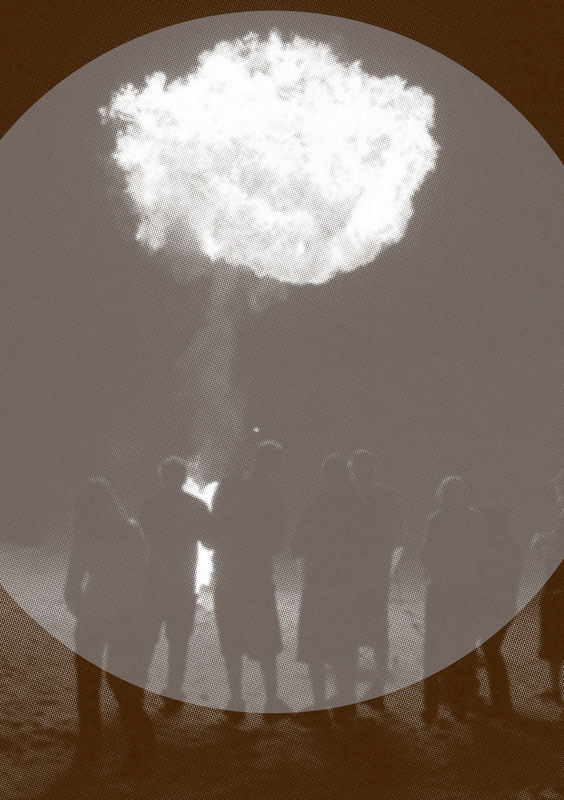 In 2012 ‘St John’s Eve’ will comprise a field walk, outdoor fireside conversations and music. Some refreshments will be served. BYOB welcome. The ‘St John’s Eve’ project is an ongoing partnership between Culturstruction and the Education and Community Department at IMMA. The project was initiated by Culturstruction (Jo Anne Butler and Tara Kennedy) in 2011 as part of a research residency exploring public engagement with the place of IMMA and the Royal Hospital Kilmainham. Note: There is no vehicular access to the Royal Hospital via the west gate so there will be no parking on site for this event.